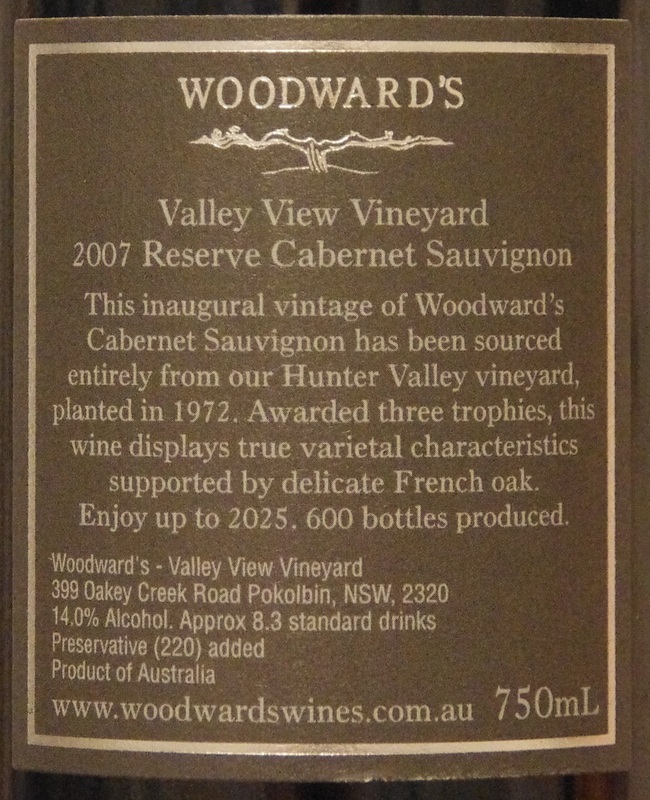 40+ year old vines, three trophies, only 600 bottles produced. 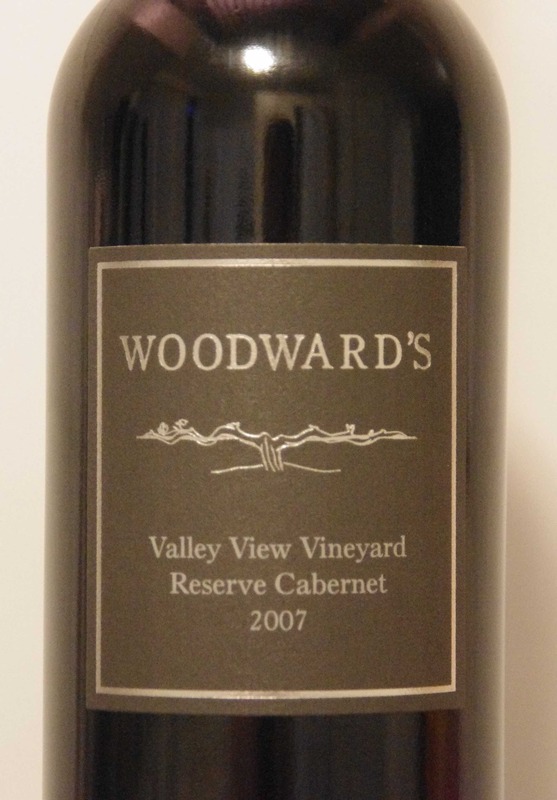 100% Hand picked, single vineyard Hunter Valley Cabernet Sauvignon, carefully crafted by the late Alasdair Sutherland of Capercaille wines, this our very first wine for Woodward’s Wines and a true testament to Alasdair and the vines. 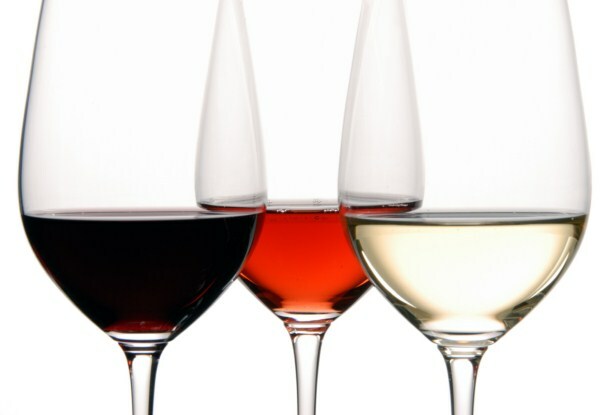 This wine has already won a collection of awards. 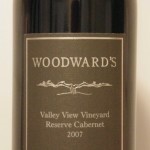 With only 600 bottles produced this is one wine you should not miss out on. 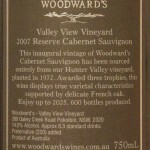 2009- Hunter Valley Wine Show – Bronze Medal. 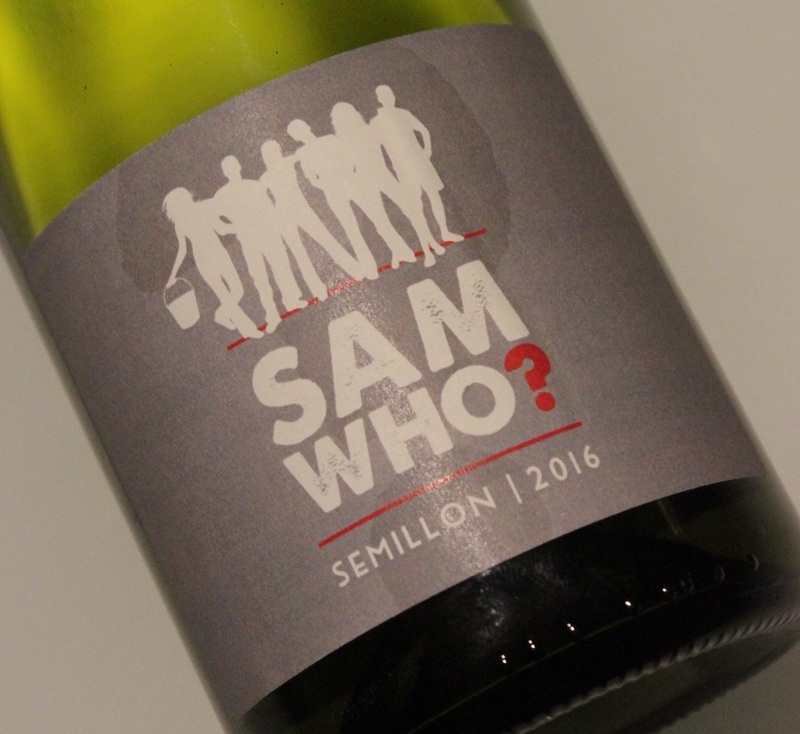 Only 600 bottles produced – This is one very limited wine.